SARAH CHAMBERLIN hasn't added a story. A number of brave Edgers will have the opportunity to rappel down the Norm Dicks Government Center building, in exchange for donations back to the amazing local non-profit organization, Kitsap Strong. Experience the once-in-a-lifetime opportunity to rappel down the Norm Dicks Center! 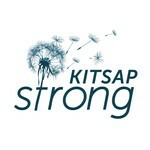 Kitsap Strong is a community initiative to improve the health and well-being of all children, families, and adults in Kitsap. Kitsap Strong achieves this goal by fostering equity and empowerment, preventing adverse childhood experiences, and building resiliency in individuals. 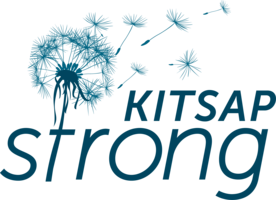 Over 80 different nonprofits and government agencies participate in Kitsap Strong in various ways. It’s a collaborative, collective impact project that was created by and is driven by the community. Thriving Neighborhoods is focused on empowering neighbors to build resiliency within their communities. 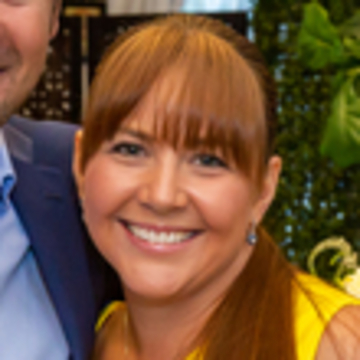 SARAH CHAMBERLIN hasn't posted any updates yet. Kitsap Strong is managing the funds for this campaign.